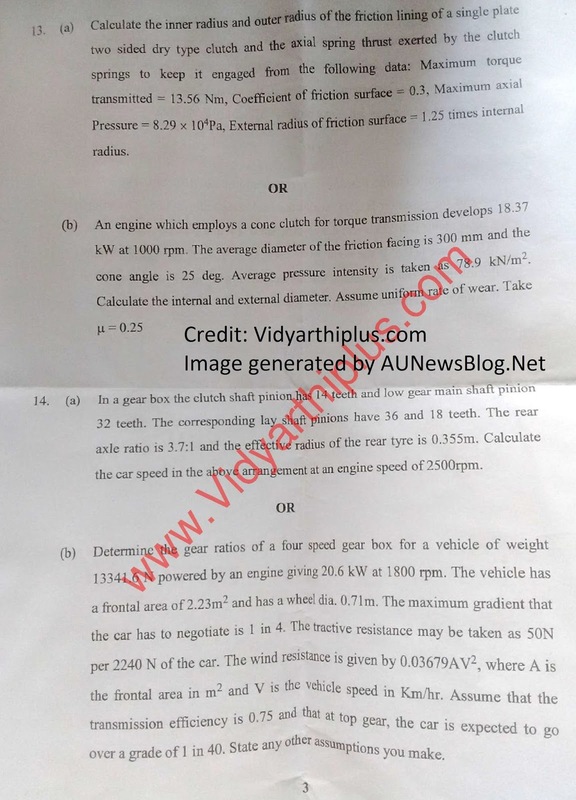 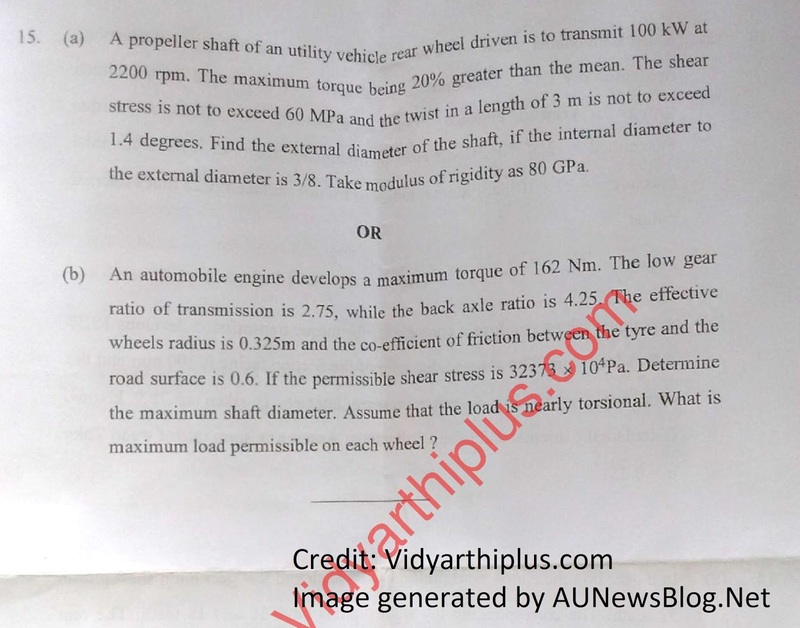 Check below the Screenshot of May June 2016 Question Paper. All important Questions and Solved Question papers present in our site search it. 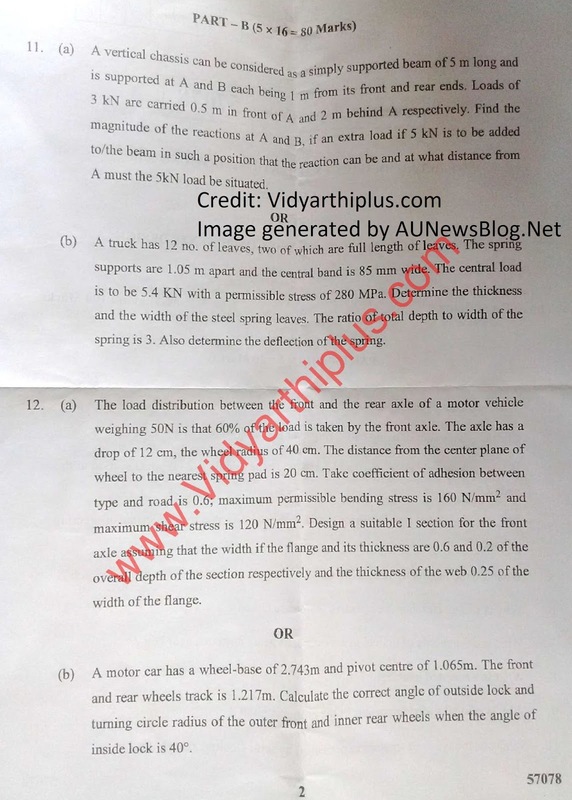 Special Thanks to Vidyartiplus Team.